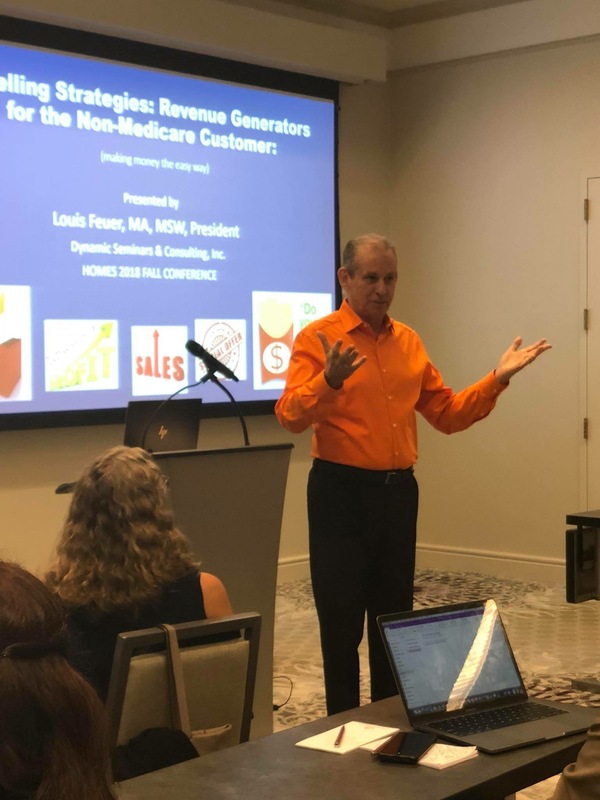 Louis Feuer, MA, MSW, President of Dynamic Seminars & Consulting, Inc. offers some of the most dynamic sales, marketing and customer service training. He has lectured to professional groups in a variety of industries. He holds two masters degrees, in Social Work and English, and special graduate training in leadership and management from the University of Miami. His insightful programs make us think, laugh and learn in one exciting program. His keynote addressed are long remembered for his ability to relate to his audiences. Louis is a nationally known lecturer and educator in the area of sales, marketing and customer services. Louis was a healthcare administrator, social worker, case manager and director of social work at a 1300 bed acute care facility. He was the director of professional development at one of the nation’s leading home care companies with more than 600 sales staff. His Guide to Quality Customer Service is the basis of all customer service training for American Health Insurance Plans. Louis has worked with a long list of healthcare corporation, medical manufacturers, banks, pharmaceutical companies and the list goes on. ” Louis provides on point customer service information in an engaging and fun way. He knows how to make an impact.” Claudia Hammer, Executive Director, NYS Association of Health Care Providers (Presentation Oct. 23, 2018). Louis wrote the Sales Notebook column in Home Care Magazine and has published more than 300 articles on professional development issues. He has written regular columns in a long list of journals including The Case Manager, HomeCare Magazine and Continuing Care. Louis served on the National Review Committee for Health Quality Accreditation Association reviewing hundreds of surveyor reports each year for Medicare approved healthcare providers. He also published the book White Collar Stress which received special recognition at the American Bookseller Association. Louis continues to help retail businesses, health care providers, manufacturers, real estate companies, non-profit corporations, financial institutions, and a long list of small and large businesses build their sales and gain new revenue streams. Louis also served as Chair, of the City of Sunrise Chamber of Commerce a suburb of Fort Lauderdale. He is best known for his customer service training. Thousands have taken his customer service courses either in person, via teleconference or through his text. 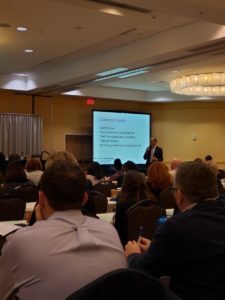 Louis is one of the nation’s leading customer service experts and is a highly sought-after speaker when the need is to educate, entertain and motivate. Once you attend a Louis Feuer seminar, you will always remember it! In 2018 Louis will be keynoting conventions as the New York Foundation for Home Care and Pharmacy Quality Alliance Leadership Summit.